The German Armed Foces will replace its standard weapon, the G36 assault rifle, with a new system. 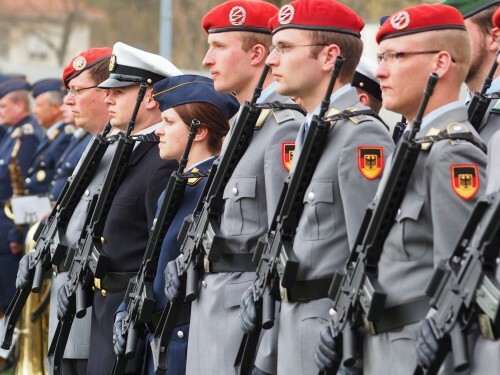 Procuring of a new assault rifle could begin as early as 2019, under secretary for procurement Katrin Suder told the Bundestag’s defence committee on Tuesday. The decision comes after months of heated debate over the shortfalls of the G36, manufactured by the German company Heckler&Koch. According to the Ministry of Defence, the rifle lacks precision when overheating after hundreds of rounds in a battle situation, but also when subject to temperature change in hot climate.